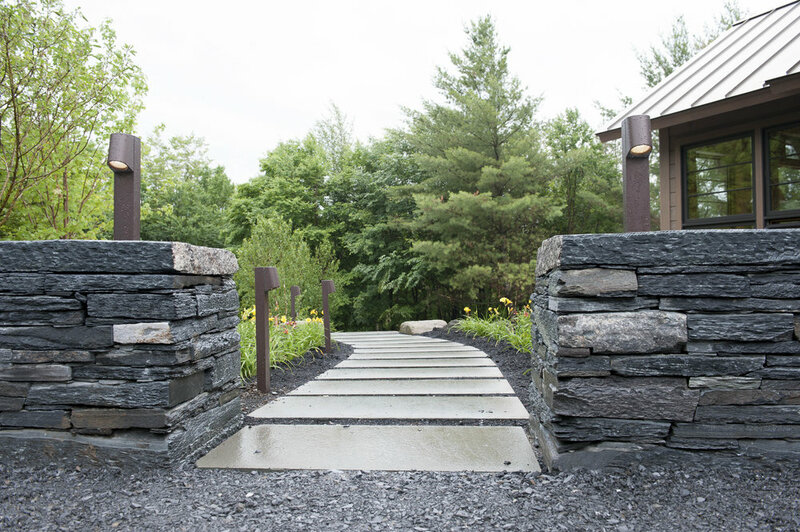 Ambler Design is a full service landscape architecture, ecological design, and landscape construction company based in Stowe, Vermont. We specialize in the design and construction of exquisite landscapes. 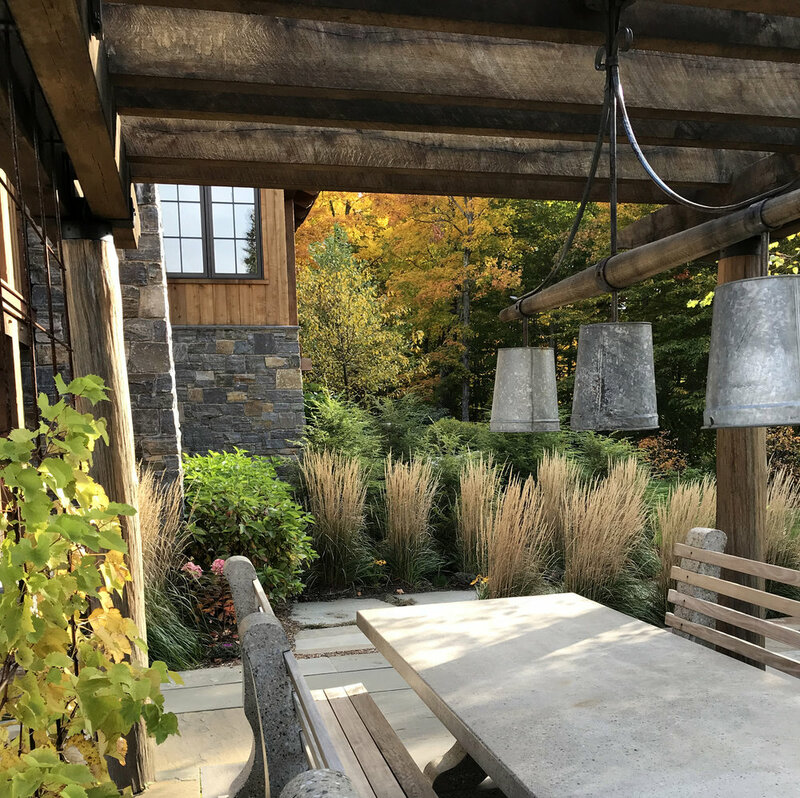 Working with plants, water, stone, and soil we create exceptional outdoor spaces for residential and commercial clients alike. 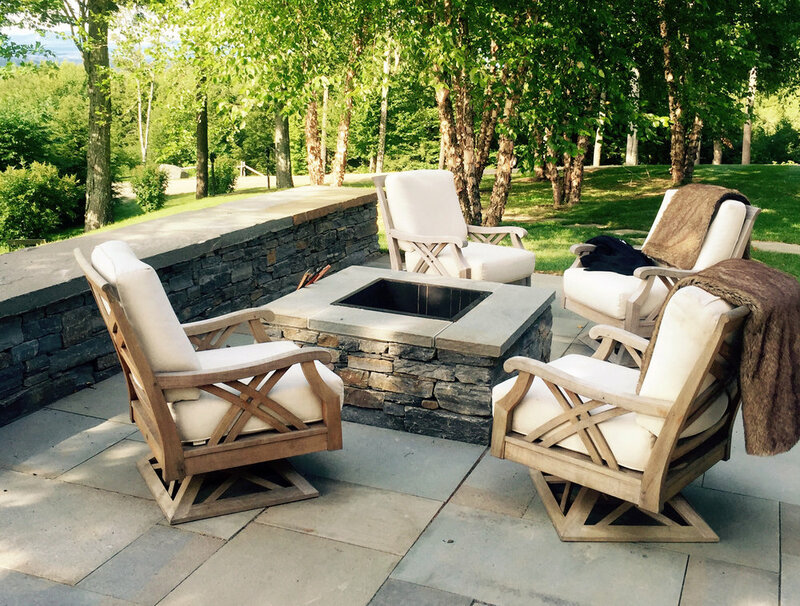 We are the company of choice for local homeowners, architects, and builders seeking comprehensive site planning, landscape design, and construction services. Our designers and craftsmen work together with you to provide a seamless experience from design through construction, resulting in a project that is personalized to your specific needs and tastes. 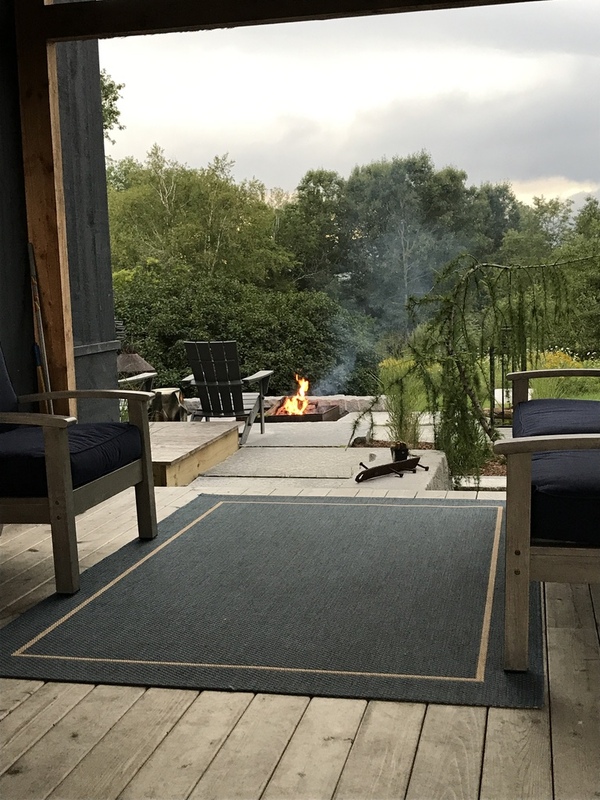 We invite you to browse our portfolio and look forward to working with you to create a well-designed and meaningful landscape.